Its location and outburst of entertainment businesses and light food have given it a very characteristic feel. 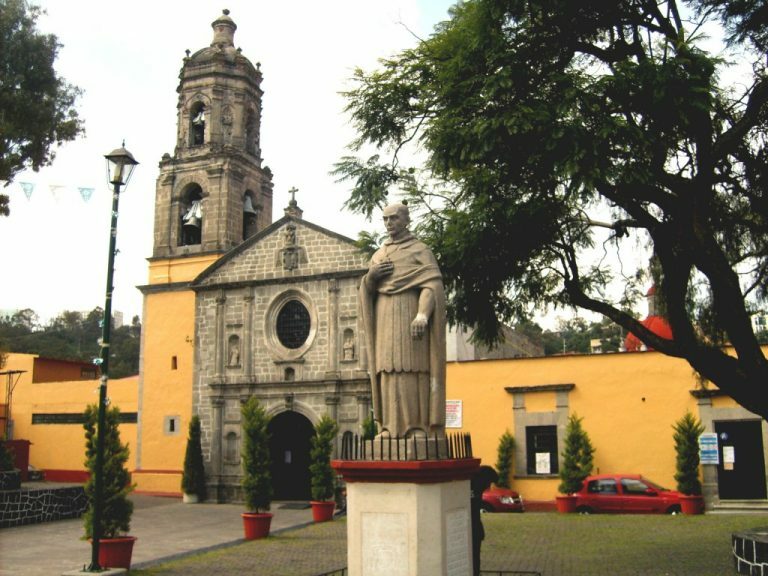 The Escandón neighborhood was home to the country’s first grand bourgeois class, which boomed in the Porfirian Era. 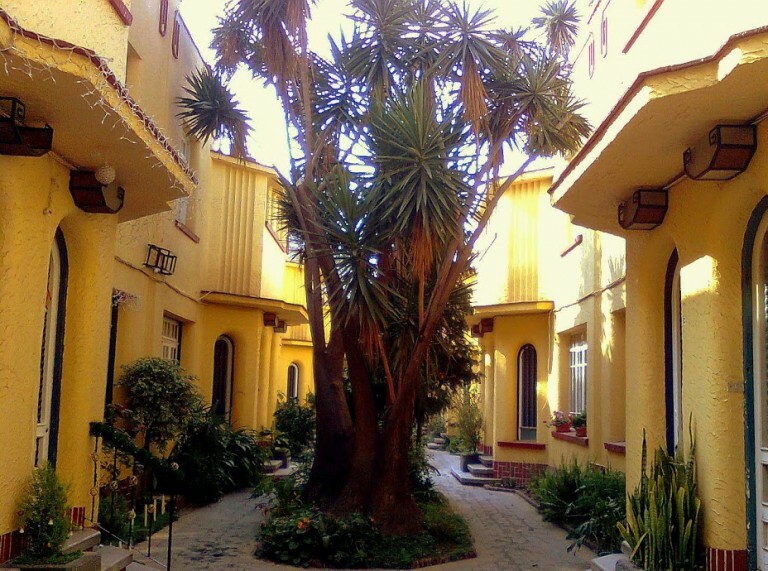 Situated next to Tacubaya and Condesa neighborhoods, it belonged to the family whose name it bears. The land where it now lives was part of the enormous Hacienda de la Condesa, which belonged to that prosperous family. One of its attractive features is that several dissimilar styles were combined by chance and today they charmingly stand out among the general architecture, as buildings of styles such as Art Déco, Californian Colonial and Neocolonial. It was also the first neighborhood that in the 1930s, built the city’s first housing estate of. It is famous because seafood stalls and bars suddenly emerged, making it incredibly appealing. Some of the most iconic bars in town are here; taking a stroll, especially along its popular José Martí Street, will bring you a culinary experience and a memorable feeling of what last century’s Mexican nightlife was like. 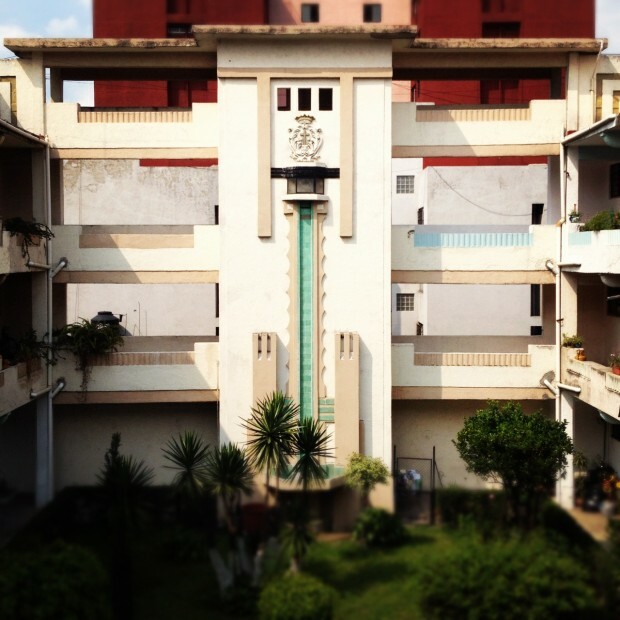 Martí building: it was built at the beginning of the 1930s in an Art Deco style. It was a very innovative and unusual building for its time and was built for people with ample resources who would share a public garden at the base of the construction. José Martí Street: it is probably the most relevant street in the neighborhood; since most of its appeal is found here. Its seafood restaurants, beer joints and bars are legendary. The Roldán Sandoval Cultural Center: it is a theater built by a couple, Fred Roldán and Lupita Sandoval, who created their own space due to the high rents of the more traditional theatres. It was born as a product of devotion to this art. Morelos Garden: there is space for skateboarders and cultural events take place in this tree-covered area. El Fuerte de la Colonia Bar: it was founded in the 1980s, but its present owners adopted it with the same name as the plaque of its original foundation, in 1946.It is one of those bars where it is not unlike seeing whole families enjoying a classic jukebox. One of the most famous bars in Mexico. 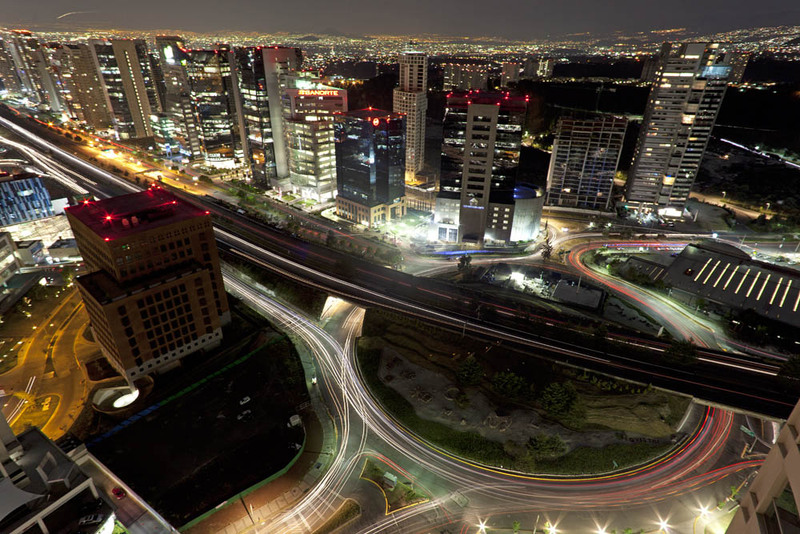 Faro del Saber: located in the center of Jardín Morelos. A building that was built some years ago to promote reading; it has a library and cultural and social workshops are imparted within. Mercado sobre ruedas: a travelling market installed every Tuesday on José Martí Street, very popular for its mixiote (seasoned barbecued mutton). La Pirata Pulque Bar: very classic, with tiles on the walls and pulque storage barrels. This beverage is served in glass jars. It has a jukebox and offers snacks with molcajete-made salsas.